There is a new trend in plastic surgery concerning selfies and the expectations of patients, especially the younger ones. People used to bring photos in consultation, usually of celebrities, to show their plastic surgeon what they were looking for. 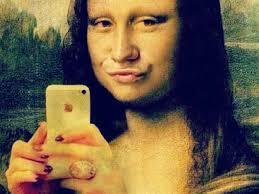 Nowadays they show their modified, filtered selfies taken on social media and ask for a permanent solution. The problem is that filters don’t represent reality. Filters change a face and its perception in an unrealistic manner that cannot be attained practically. Plastic surgery is real surgery with its limits and possibilities and people shouldn’t forget that before booking an operation. That is also the reason that some plastic surgeons don’t like the use of 3D simulation applications to show their patients what they will look like after surgery.